Recently, ProPublica revealed how startling and inadequate data in the United States is for deaths related to pregnancy and childbirth. Reporting is underfunded to the point that the government no longer publishes an official death rate. This is a huge problem. In other words, it’s difficult to solve the problem of rising maternal deaths without fully understanding what the problem actually is. Data gives medical professionals details about which pregnancies were successful and unsuccessful so they can study them for the future. This isn’t the first time in recent history childbirth-related deaths have made headlines. Just over a year ago, Vox reported childbirth-related deaths increased in the U.S. while other nations experienced a drop in maternal mortality rates. While these deaths can be considered rare since they happen to less than a thousand people per year, it’s alarming the death toll continues to rise steadily. 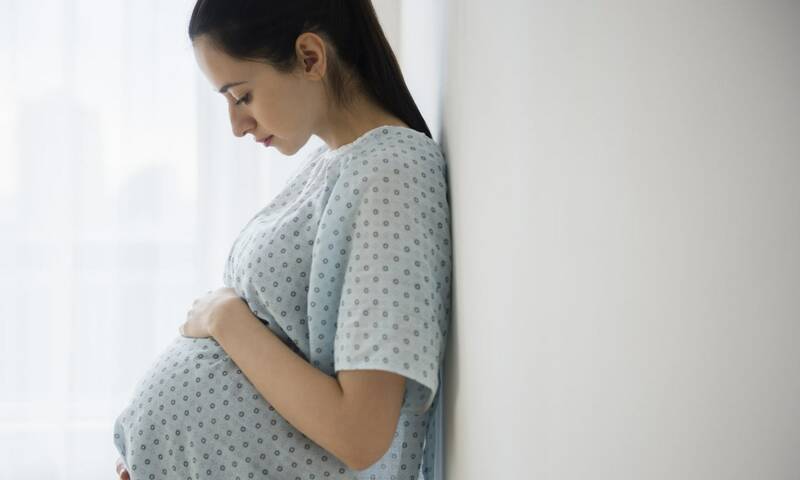 According to the Centers for Disease Control and Prevention, approximately 700 Americans die a year from pregnancy and/or delivery complications. NPR reported that this is the highest rate in maternal mortality rate in the “developed” world. But recent evidence from ProPublica, of course, shows how misleading and inaccurate that statistic really is. Individual states have been experiencing this crisis for quite sometime. Over a decade ago, California decided to focus on the public health issue. A big component involved data collection, which has since been reported the federal government isn’t doing consistently. More: Why are so many U.S. women dying in childbirth? While affordable health care has already been vulnerable to brutal attacks by the Trump administration, unfortunately, those who give birth have been attacked for much longer. And they will continue to be attacked if data collection remains underfunded and neglected by the federal government.